Technology & Innovations don’t always breed corruption, misuse, feels India Book of Records. 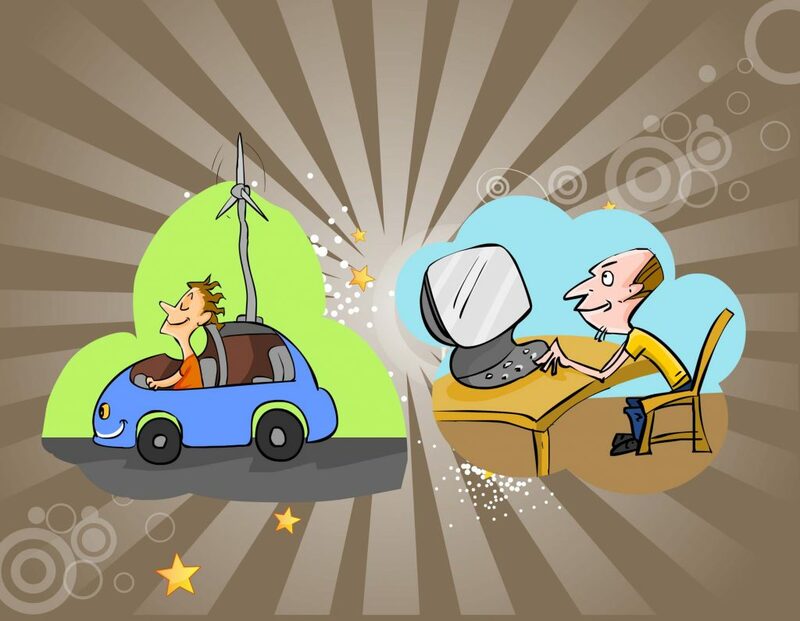 Technology & Innovations can be a boon if used properly, according to India book of Records. It is just that Technology & Innovations should be backed by human welfare, betterment and development instincts, feels India Book of Records. Earlier we have lived without much of Technology & Innovations, now we should learn, start living with rapid Technological and Innovative advancements, according to India Book of Records. 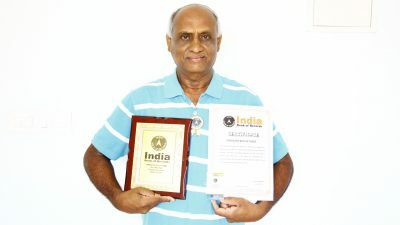 Stories regarding Technology & Innovations feature in India Book of Records. Stories which we used to hear from our grandmothers have long become passé as far as their lengths are concerned, realizes India Book of Records. In the recent context, it is Terribly Tiny Tales (TTT) which are ruling popularity charts, according to survey done by India Book of Records. 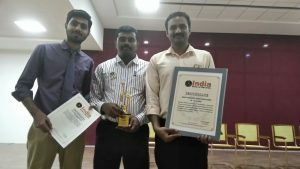 TTT are presented, served in the shortest possible way, with effect, reach of the stories remaining the same amongst both readers as well as listeners, discloses India Book of Records about the realization made in context of about mentioned sentence. 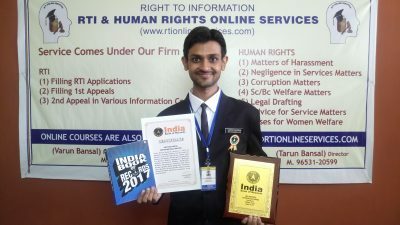 Not only these, but social media posts for example that from FB, Twitter written in short, interesting tiny forms can also feature in the category of TTT, feels India Book of Records. Speaking about Technology & Innovations in context to FB and Twitter here, they are not just for spreading gossips, fake news etc., but posts in them can definitely bring about a change, if written in the right earnest on them, according to India Book of Records. 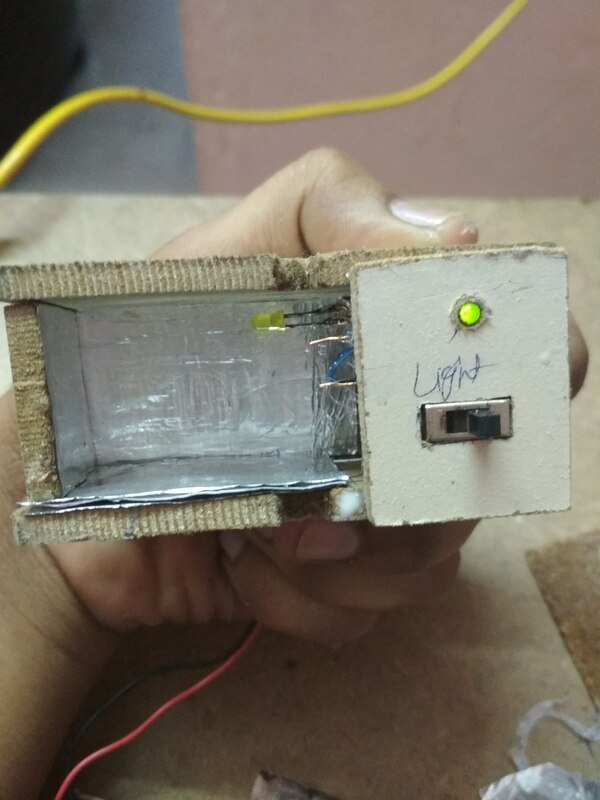 Latest and ongoing Technological and Innovative advancements i.e. 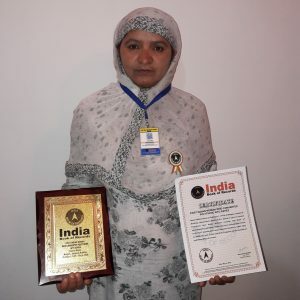 apps are encouraged by India Book of Records. Especially those ones created for women in the direction of their empowerment, safety, protection, peace, stability, equality and the like, hints towards India Book of Records. 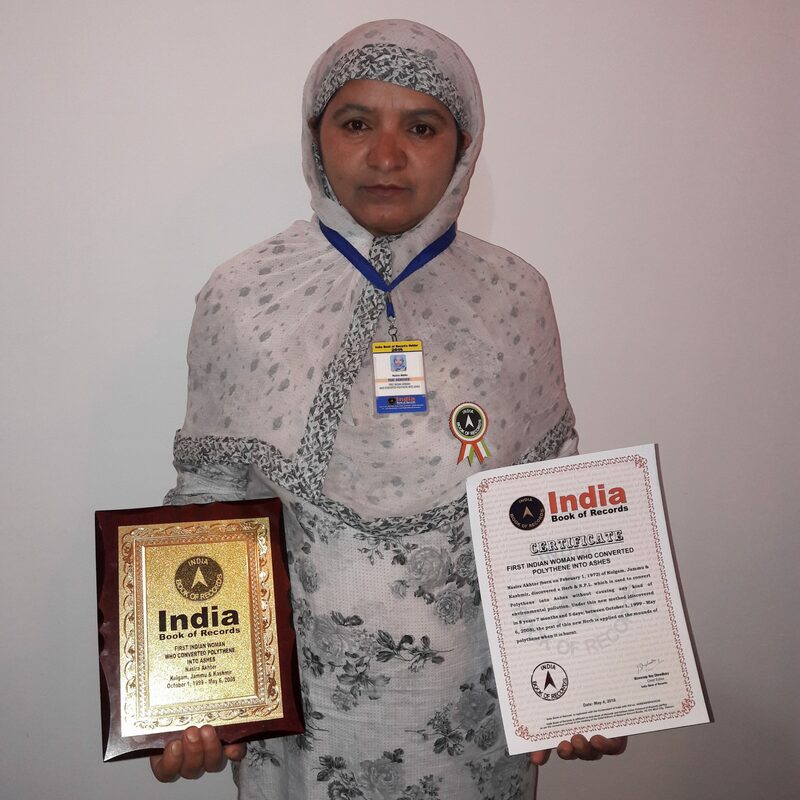 Apps developed for protection of elderly, are looked at with an keen eye by India Book of Records. 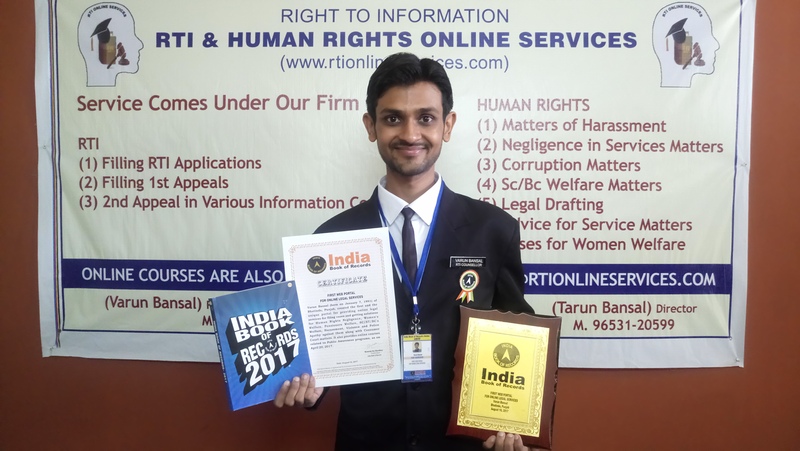 As a law respecting, abiding unit, India Book of Records hints being with apps developed under Technology & Innovations by security, policing facility, system of state and of that of the country on the whole. On a lighter vein, India Book of Records always look forward to apps developed in the direction of entertainment, gaming world, jokes, anecdotes and the like. 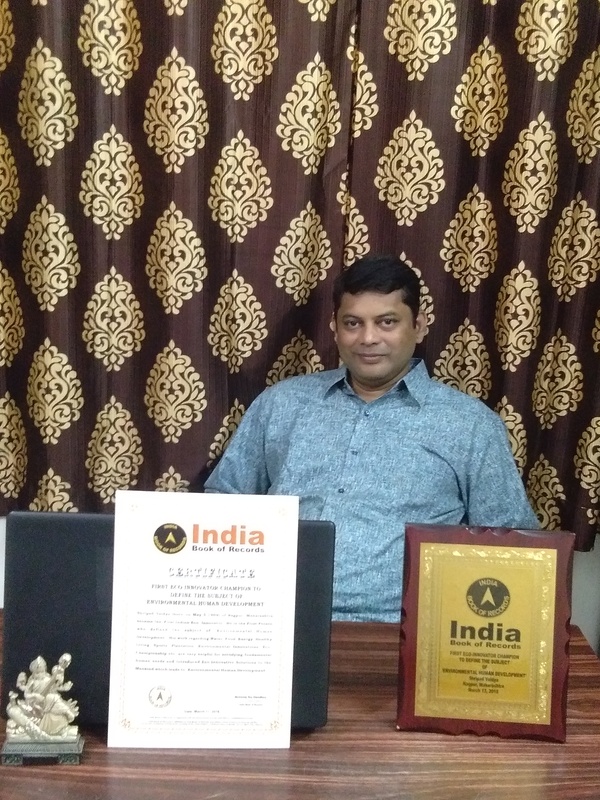 India Book of Records is there with every Technological and Innovative advancements which can make people’s lives easier, classier, safe, secure, enriching and the like. Technology & Innovations cannot be possible without self confidence and promise which technologists and innovators show, which India Book of Records thinks are the most important things. 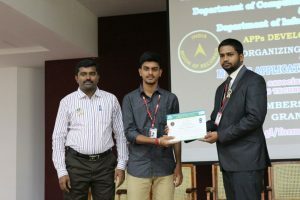 In an era where artificial intelligence and advanced technology is not a far-fetched concept, it is only time that the same was incorporated in one of the most predominant professions of India, agriculture. 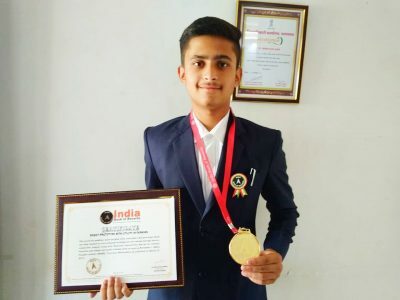 Aniket P Kak of Maharashtra, at the young age of 14, has set a record for making a multi-purpose voice-controlled robot prototype which can help farmers in auto-chemical spraying and soil testing through electro-conductive censors along with Bluetooth connectivity. 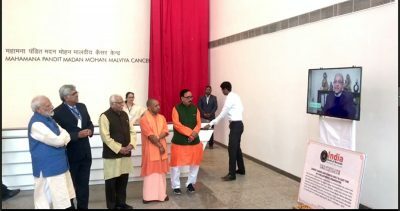 The inauguration of the Largest Cancer Care Hospital Mahamana Pandit Madan Mohan Malaviya Cancer Centre (MPMMCC), Varanasi, Uttar Pradesh by Prime Minister Narendra Modi on February 18, 2019 unwound new paths to hope for many cancer patients across the country. 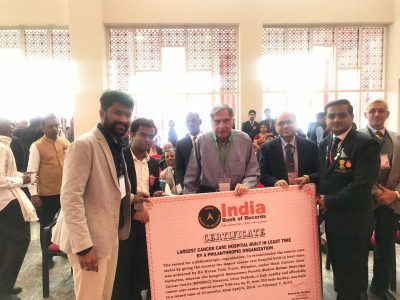 The event was graced with the presence of a few esteemed dignitaries, like Sir Ratan Tata, Chief Minister of Uttar Pradesh Yogi Adityanath, Governor Ram Naik, Deputy CM Keshav Prasad Maurya, Member of Parliament Dr. Mahendra Nath Pandey and Director General of the Tata Memorial Hospital Rajendra A. Badwe. Immortality of polythene is appalling the whole world. Any technology which is capable to destroy it without affecting our environment will not be less than a boon. It will make our life and environment free from worry. Some papers especially environmental have shown their effect instantly and play a major role for the purification of nature and the development of environment. Their experience is more sensitivity and empathetic for others. 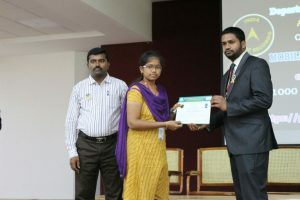 Bannari Amman Institute of Technology along with Oneyes Technologies from Sathyamangalam, Erode, Tamil Nadu, organized an event, wherein participants developed most android apps in 12hrs, at institute campus, on March 2, 2017.